The Internet in Cuba: Hollywood comes to Havana, what about Havana coming to Hollywood? Hollywood comes to Havana, what about Havana coming to Hollywood? American movie companies are shooting in Cuba. When will Netflix, Google, Amazon, Hulu and "Hollywood" begin producing content in Cuba? 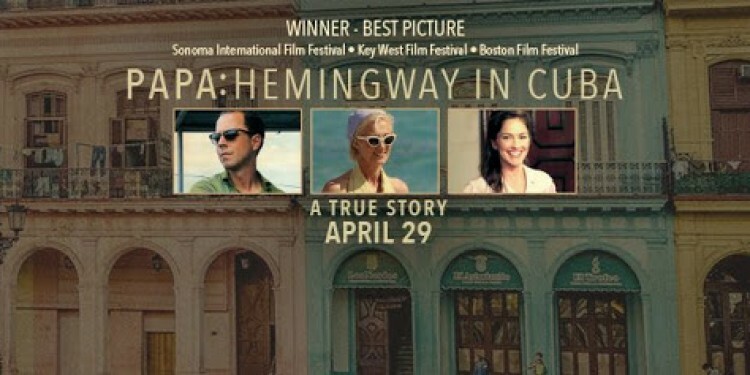 The movie Fast and Furious has been filming in Cuba and Papa Hemingway in Cuba, a biography of Ernest Hemingway, which was filmed in Cuba in 2014, is now in theaters in the US. 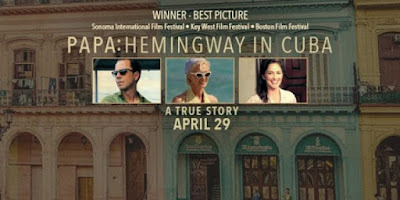 The Hemingway movie was shot before the December 2014 US-Cuba rapprochement began and more productions will probably use Cuba as a location. 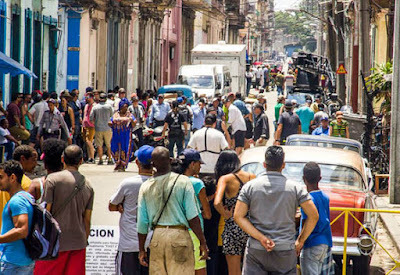 Cuban production will continue as long as the government makes it attractive, but, to me, that is less interesting than the prospect of Cubans producing entertainment and educational content for Spanish-speaking audiences. The potential Spanish language market is large. 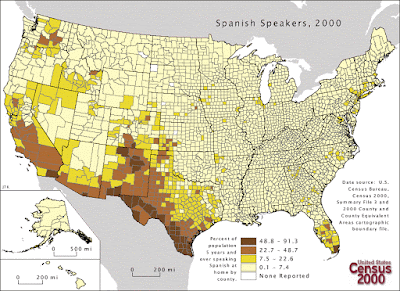 There are 427 million Spanish speakers in the world and 339 million English speakers. About 45 million people speak Spanish as a first or second language in the US alone. If I were running the show at Netflix, Google, Amazon, Hulu or "Hollywood" in general, I would be thinking about setting up a production center in Cuba. Cinema and other arts are alive and vibrant in Cuba and there are tons of overeducated, underemployed creative professionals. Take Google for example. They currently have YouTube production spaces in Los Angeles, London, Tokyo, New York, São Paulo, Berlin, Paris, Mumbai and Toronto. Will the next one be in Havana? Or how about Netflix? Netflix was among the first US companies to "open" to Cuba, but since there is virtually no Internet infrastructure capable of streaming their content, we have to wonder what that means. Cubans do not stream Netflix productions, but they do watch pirated versions thanks to El Paquete Semanal. Someday, they might see Cuban royalty revenue from a legitimatized Paquete Semanal or, in the far future, streaming, but, with the approval of the Cuban government, they could be producing content in Cuba today. I've been speculating about the opportunity Netflix (and others) have for creating Spanish language video content in Cuba. Netflix was one of the first US companies to offer service (that no one could afford or access) in Cuba and they held an executive off-site meeting in Havana last month. Well, here is some related speculation. Dave Temkin, Netflix VP of Network Strategy and Architecture, posted an upbeat article on Cuba after their off-site meeting and returned for the LACNIC conference last week in Havana. Might Netflix (or Google) be thinking of building a data center in Cuba?